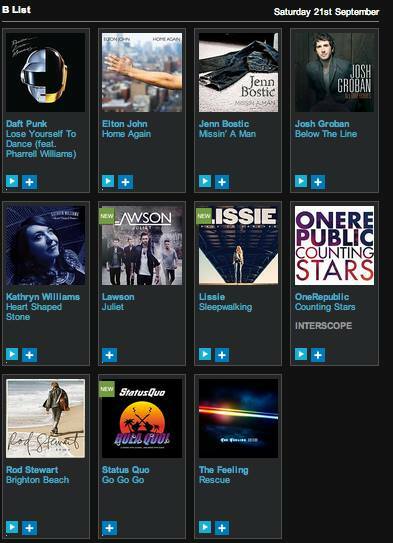 Jenn Bostic : MISSIN' A MAN MOVES UP TO B-LIST! MISSIN' A MAN MOVES UP TO B-LIST! Initially playlisted at BBC Radio 2's C-list 2 weeks ago, "Missin' a Man" has now gone up to the B-List after a 10 day promotional tour in the UK.